"Basics of Still-Water Fly Flyfishing"
Just published is the new book "Basics of Still-Water Fly Fishing" by well-known Czech author Dr. Karel Krivanec and friends Franz-Xaver Ortner and Hans Eiber, German translation by Jan Haman. The first complete work in German, containing the newest knowledge, covering sophisticated fishing-techniques and know-how on tactics and scientific literature. 160 pages, including plentiful illustrations with drawings, photographs and instructions, many detailed pictures of successful fly-patterns. The well-known authors will personally present the new book at the EWF 2011 Fly-Fishing Fair Fürstenfeld, as an introduction to Jan Haman´s talk Fly Fishing with the Czech Nymph Method on Saturday, 09. April 2011, at 4:45 pm. This will be accompanied by a festive "christening" of the work with Scottish single-malt whisky. All fly-fishing colleagues, friends and those interested, are invited ! 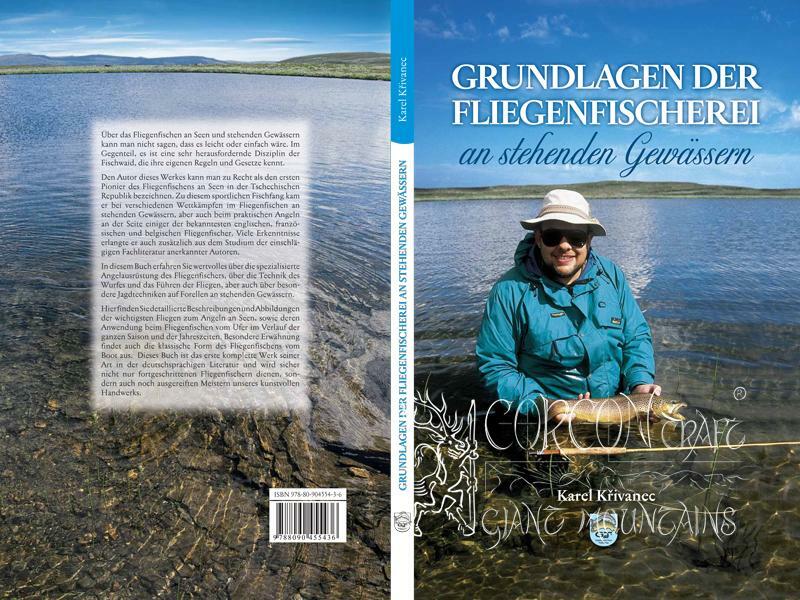 Available in Germany and within Europe at "CORCON Craft - Giant Mountains"
Fly-Fishing Tours & Supply, in 73337 Bad Überkingen. tours@corcon.eu - Internet-order by E.mail, please with complete address details of receiver. Shipment by post-mail within 3 days and payment on delivery. See also available : Book "Czech Nymph" in English, by Dr. Karel Krivanec and friends, third edition 2008, 120 pages, translated by Ed Herbst and with illustrations by Charles Jardine. 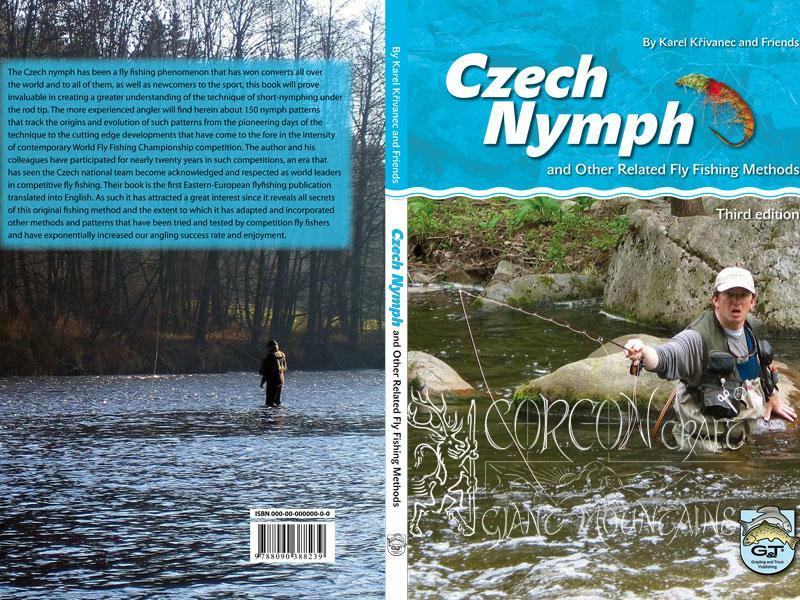 The classic work on Czech Nymph and other related fly-fishing methods, with CD in German. Complete catalogue of essential Czech nymph fly-patterns.